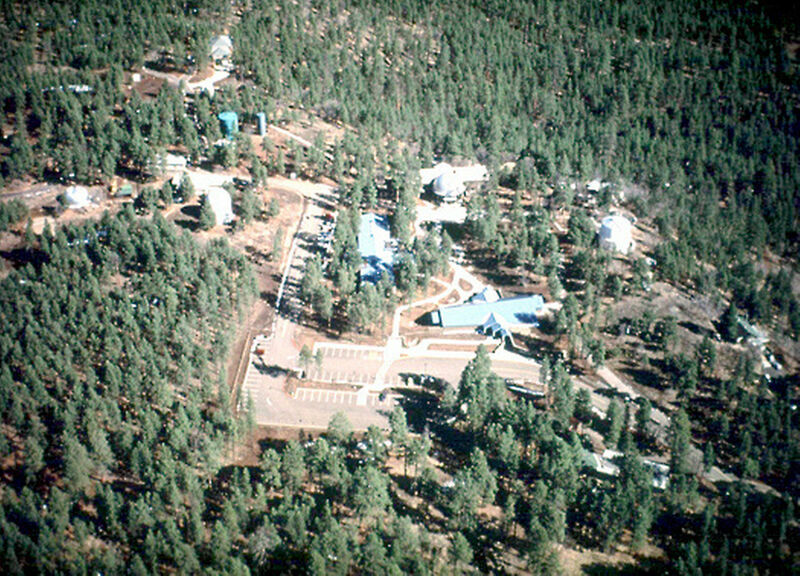 Saturday, September 10th was a warm and sunny day in Flagstaff, AZ, perfect for enjoying the open woods and historic telescopes on a new map at Lowell Observatory. There were two courses to run. 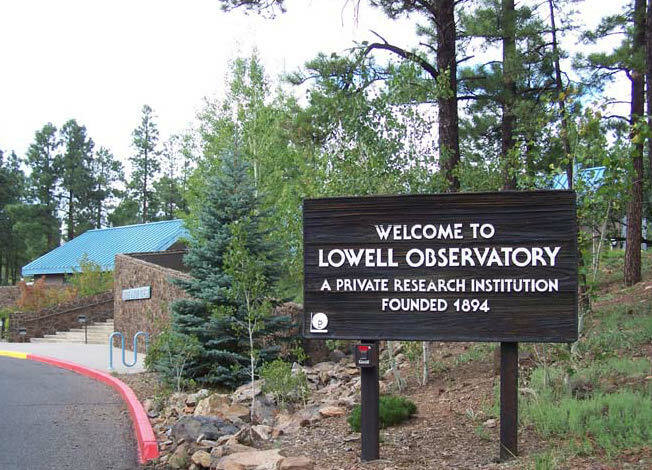 A 1.9k sprint, with 30m of climb, that toured the history and structures of the Lowell Campus, and a 5.1k classic course, with 80m of climb, that explored the surrounding ponderosa pine forest. Twenty-one people, including a group of Boy Scouts, took part in the forest course, and 14 took part in the sprint. Additionally, 10 people took the beginers clinic, taught by Ron Birks and Kevin Adams. We would like to thank everyone who participated in this event, and a special thanks to those who helped with the event. Alison Crocker for helping in the map making proces, placing controls, directing the meet, running the timing table and retrieving controls. Kevin Adams for helping to haul equipment and run the beginers clinic. Matt Zeilman for helping to set up/tear down equipment and run the registration table. Ron Birks for map making instruction, hauling equipment, setting up/tearing down and running the beginners clinic. Gary Hickey for helping with setting up/tearing down.